The most important thing to me when booking lodging is usually location: I want to be able to walk to dinner and get to the other things I’ve planned for my stay easily. But sometimes, the lodging is more than just a place to stay. Sometimes, it is memorable in its own right. Here are the 5 most memorable places I’ve stayed. They are in no particular order, because just picking the 5 was hard enough! We’ve stayed at plenty of places near a beach, and a few that could be said to be on the beach. 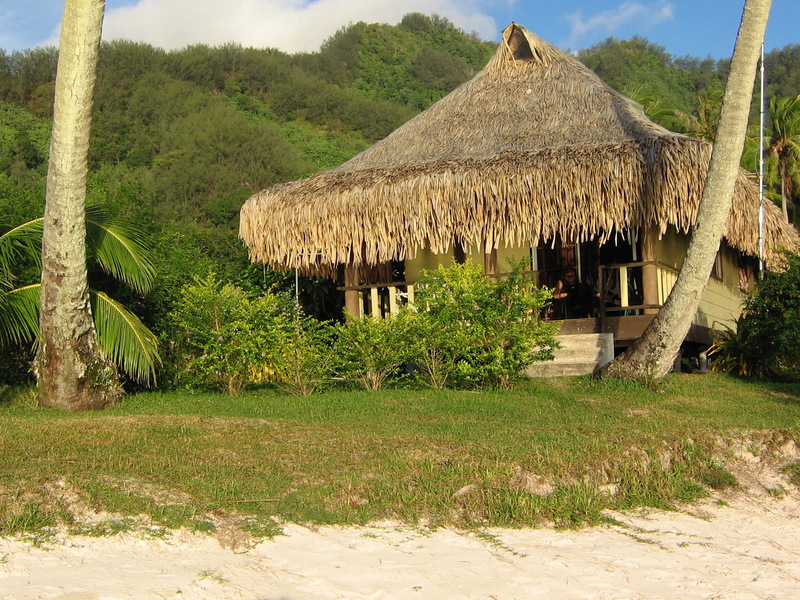 The bungalow we stayed at in Moorea, French Polynesia in 2005 was right on the beach, and it was a beach that led out to a beautiful lagoon. The beach in front of our bungalow was the location of our very first latitude photo. 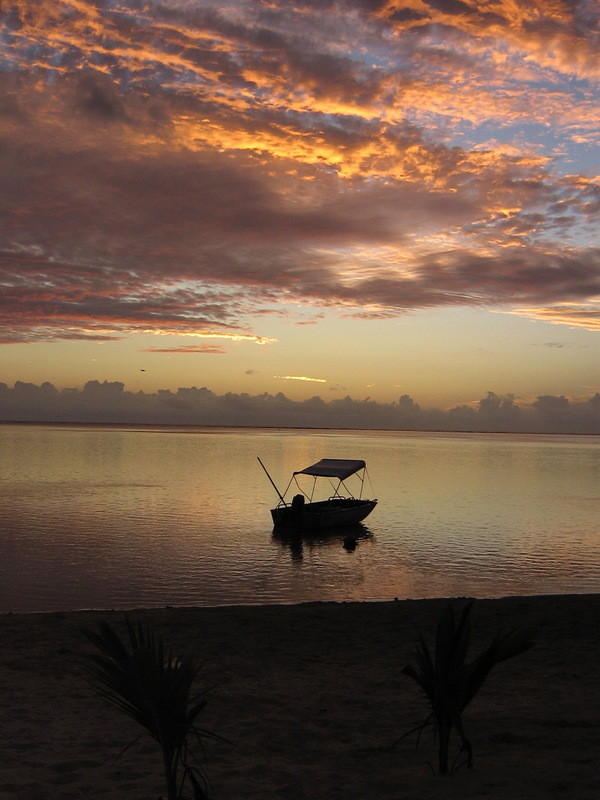 The patio of our bungalow (or the beach in front of it) was also a great spot for watching the sunset. 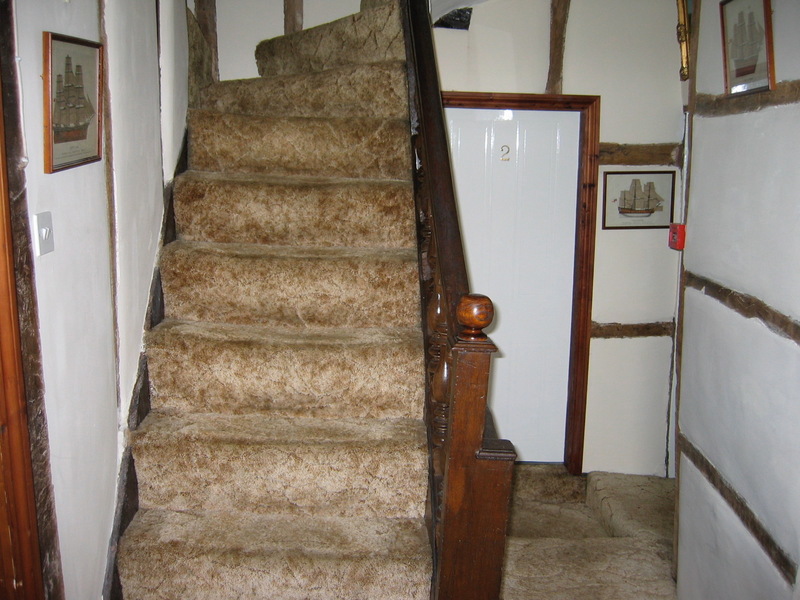 We stayed in several B&Bs during our trip to England in 2003, but only one of them had been built in the 1500s! The B&B we stayed at in Marloes (in Wales) was probably our overall favorite of the trip for comfort and location, but the Shrewsbury B&B inside a building from the 1500s was definitely the most memorable! It wasn’t impressive enough on the outside to warrant a picture, but we took a picture on the inside, trying to capture the fact that none of the walls were straight. Our room was up those stairs. 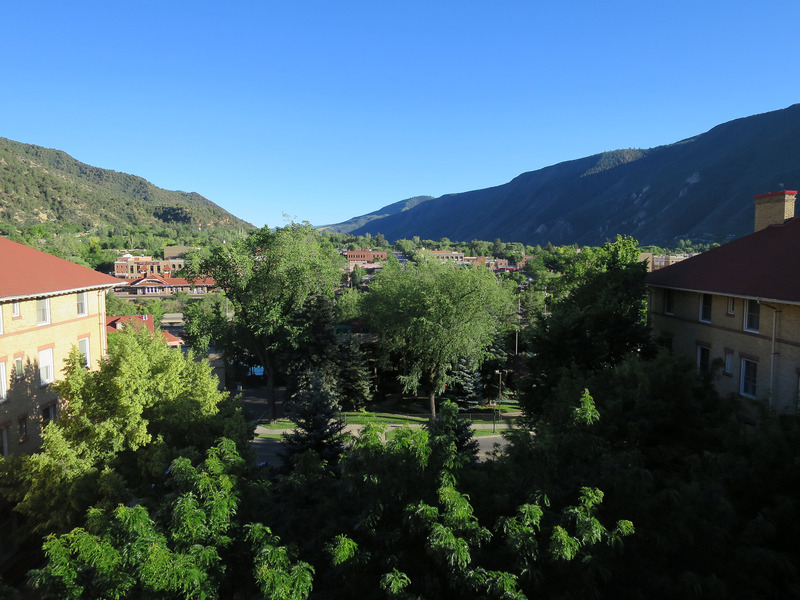 When I booked us into the Hotel Colorado in Glenwood Springs, Colorado, I checked for a suite, as I usually do when we are travelling with our kids. There was a suite available and it was in our price range, so I booked it. We were quite surprised when we arrived to discover that our suite was an entire floor of the hotel. Our balcony is the one with the red-white-and-blue bunting. It is definitely one of the nicer suites we’ve ever stayed in. There were two rather fancy bedrooms with a kitchen and dining area between them. And the view from the balcony was beautiful. 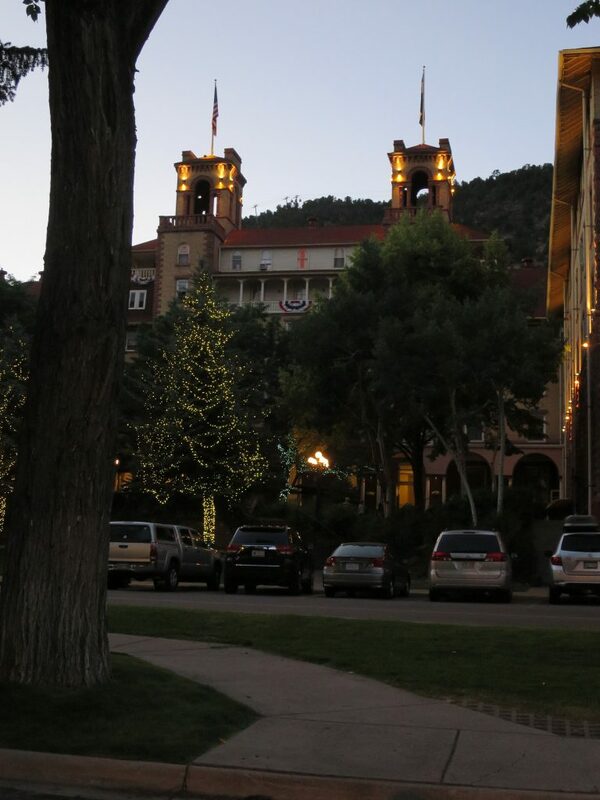 When I saw this view, I wished we’d planned more nights in Glenwood Springs! When I told one of my friends that we were going to visit Monument Valley on an upcoming family road trip, she insisted that we had to stay at The View Hotel. 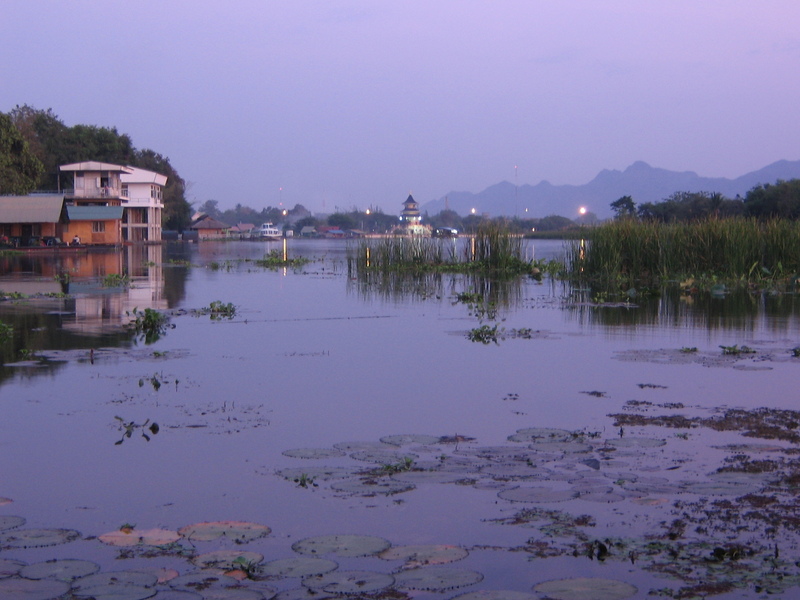 While there are other hotels nearby, it is the only hotel inside the tribal park, and it promises that every room has a stunning view. I can confirm that the view from our balcony was indeed fabulous. Also, the fry bread in the restaurant is quite good. 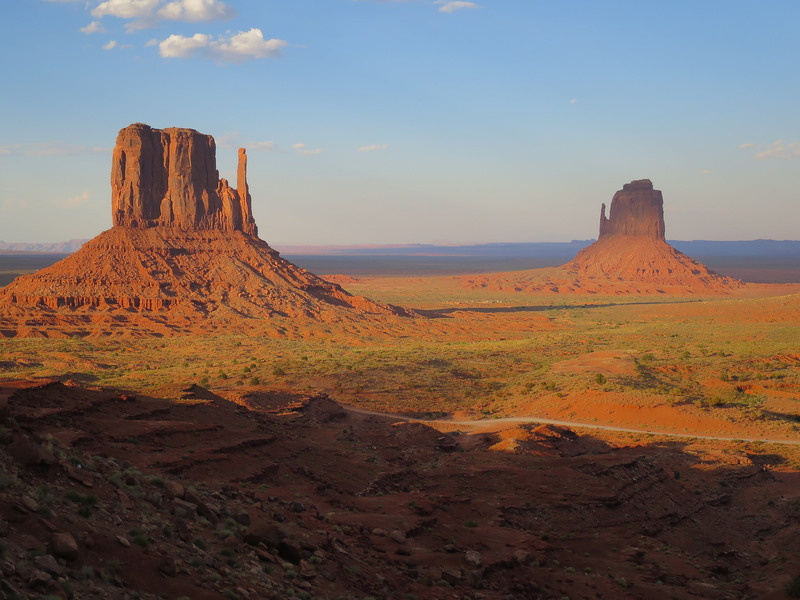 These are “the mittens,” two of the most iconic formations in Monument Valley.